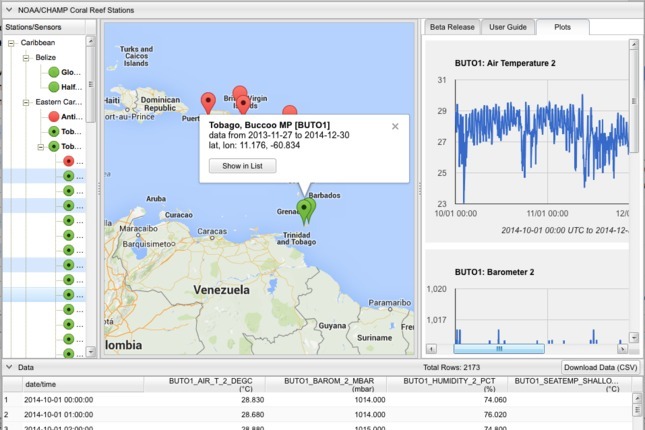 A high resolution monitoring product has been developed that maps Ocean Acidification (OA) in the Caribbean and Gulf of Mexico. The National Microbiome Initiative samples communities of micro-organisms that are critical to human health and the world's ecosystems. 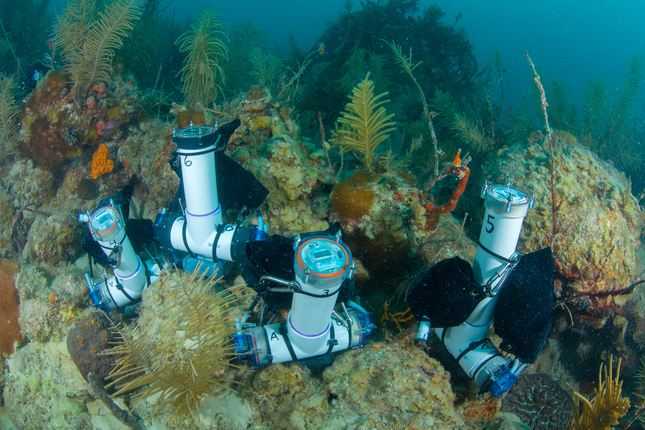 The Integrated Coral Observing Network has established a monitoring network to produce ecological forecasts for coral reef ecosystems. 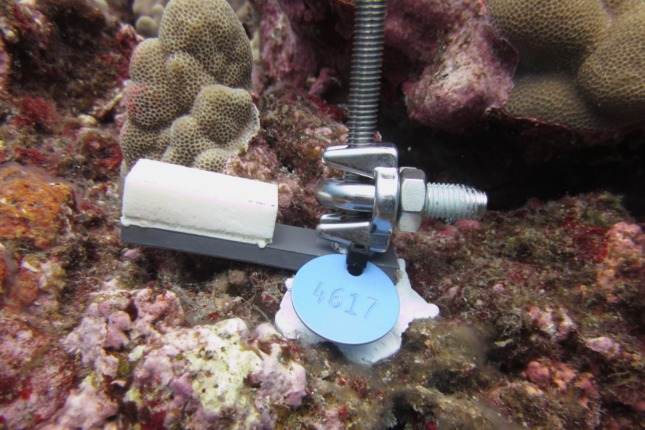 The Atlantic Ocean Acidification (OA) test-bed assesses the impacts of OA on Atlantic coral reef ecosystems. 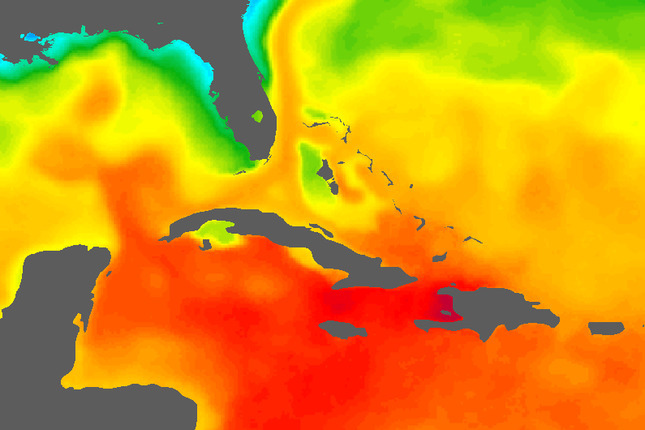 The CHAMP Portal is an online, map-based query tool for accessing oceanographic and meteorological data from the CHAMP database. 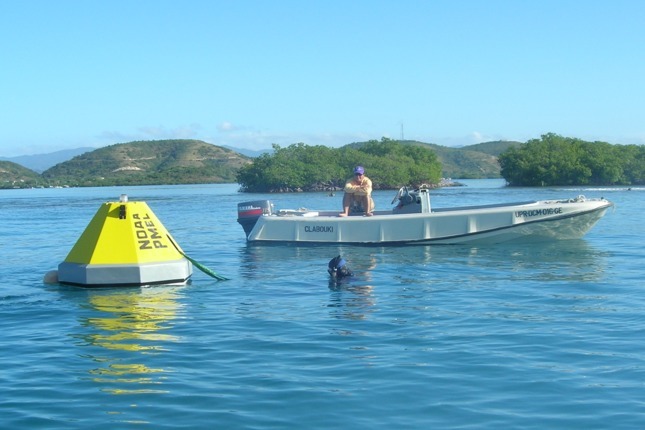 Welcome to NOAA's Coral Health and Monitoring Program (CHAMP). 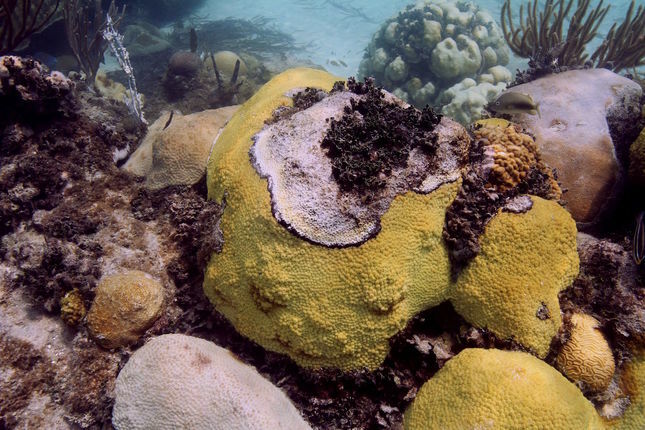 Our mission is to provide services and information sources for researchers and the public in order to help improve and sustain coral reef health throughout the world. 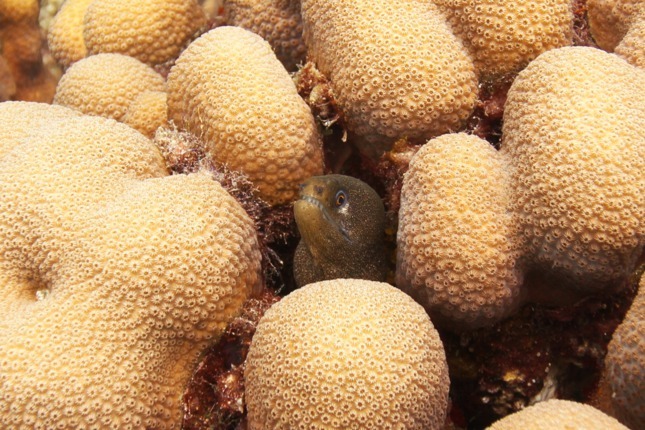 If you are interested in receiving announcements, news and participating in ongoing discussions via email we also have our coral-list listserve available to you, currently serving over 8000 subscribers worldwide. These services and more can be accessed via the top menu navigation system.